This new £42m facility is an 88 bed adult mental health unit with standalone administration providing welfare, therapy, ECT and minor treatment facilities for patients with mental illness. 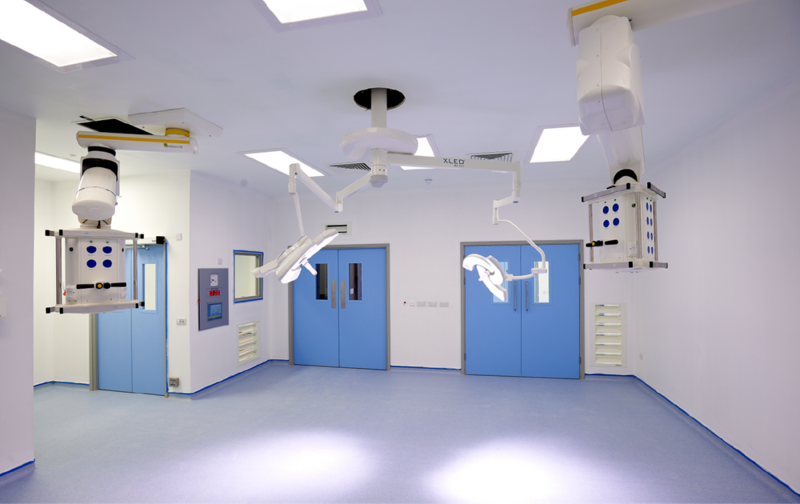 We were involved from Pre-construction RIBA Stage D through Procurement, Installation, Commissioning and Handover. 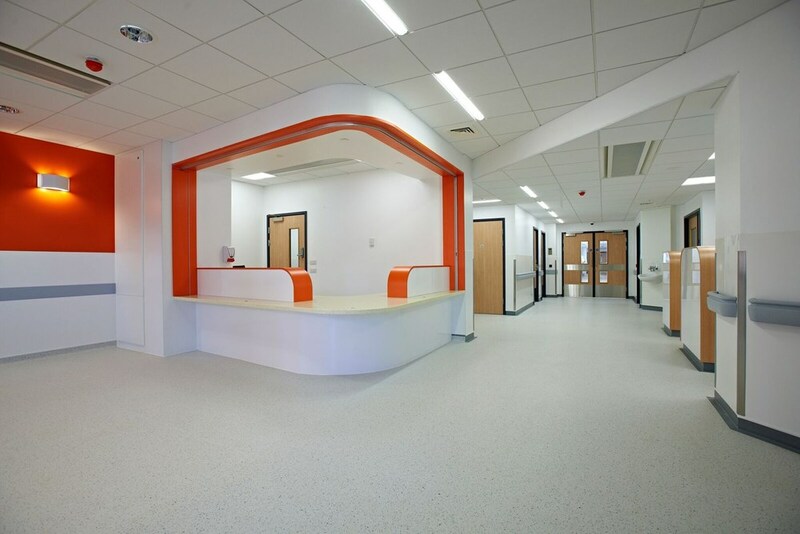 This P21 project, managed by Medicinq Osborne, has provided a state of the art Mental Health facility where we have been able to offer an Electrical and Mechanical installation. 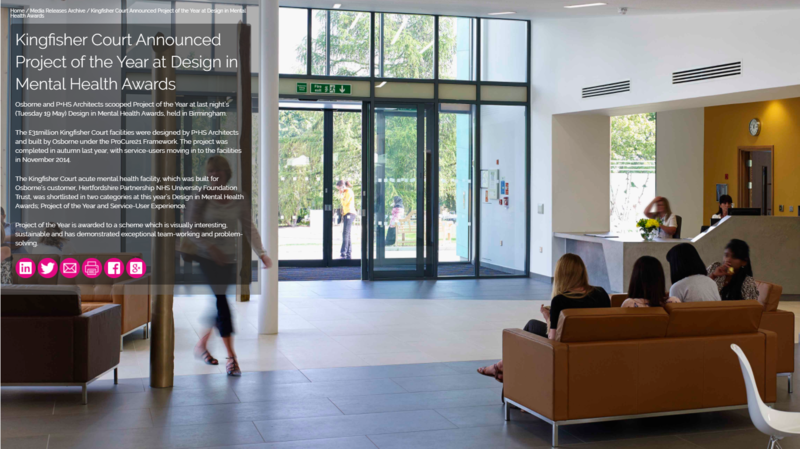 Kingfisher Court was awarded the Project of the Year at Design in Mental Health Awards (May 2015), where it was considered visually interesting and sustainable featuring exceptional team-working and problem-solving.